At University Dental Associates, every member of our staff is friendly, professional, and experienced. We are committed to providing each of our patients with personalized care and exceptional service. We strive to maximize our one-on-one time with each patient and to completely answer any questions they have about their treatment. Our goal is to ensure a comfortable and relaxing experience for every patient. Our Bryan/College Station dental professionals are dedicated to providing quality, advanced care to our family of patients. Make an appointment today or come in to meet our friendly University Dental Associates staff. 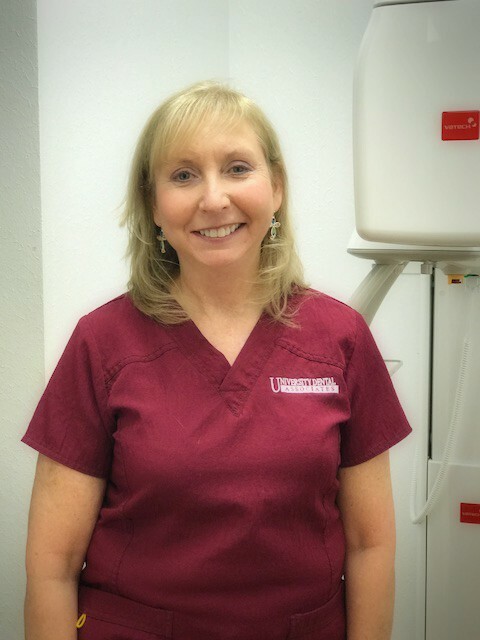 Jackie started caring for smiles at University Dental Associates in 1998 after graduating with an Associates Degree in Applied Science, Dental Hygiene from Texas State Technical College. 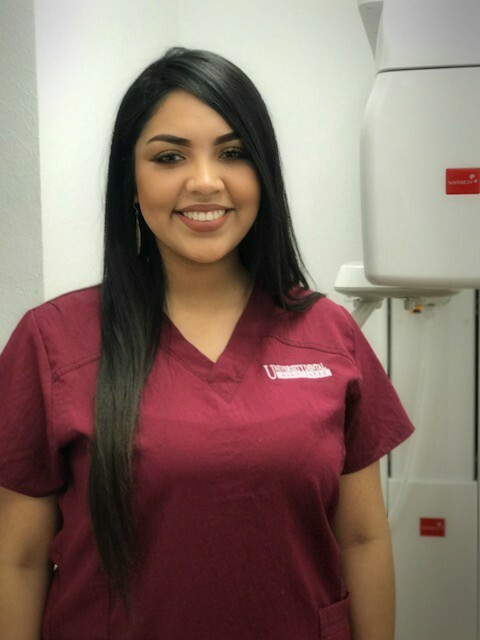 She works hard at maintaining a personal connection with her patients and likes taking care of their oral health. In her free time, Jackie enjoys travelling, riding her motorcycle, camping and home renovation projects. 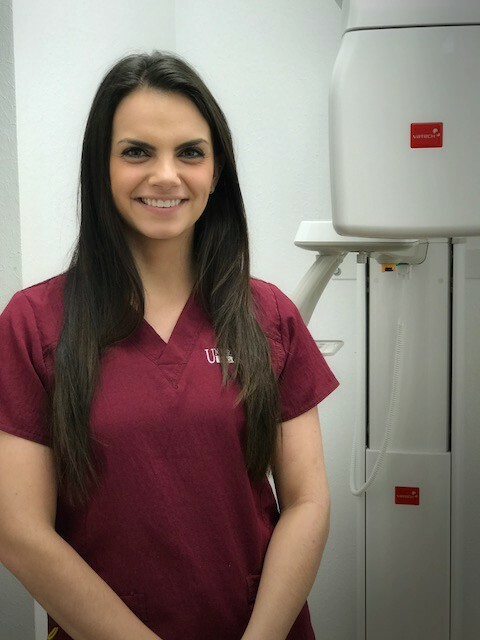 Since joining University Dental Associates in 2012, Sara has come to enjoy her fast-paced work environment but likes to make her patients and co-workers feel like part of a big family. 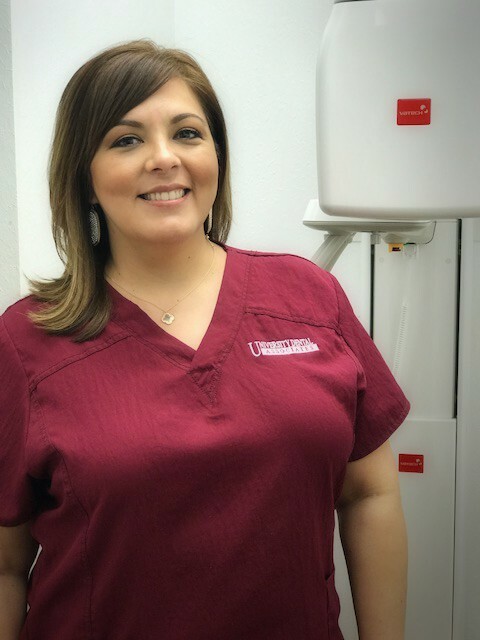 Sara completed her certification through a Dental Assisting Options program at Blinn College in 2008. Sara loves spending quality time with her family and friends, shopping and dancing. 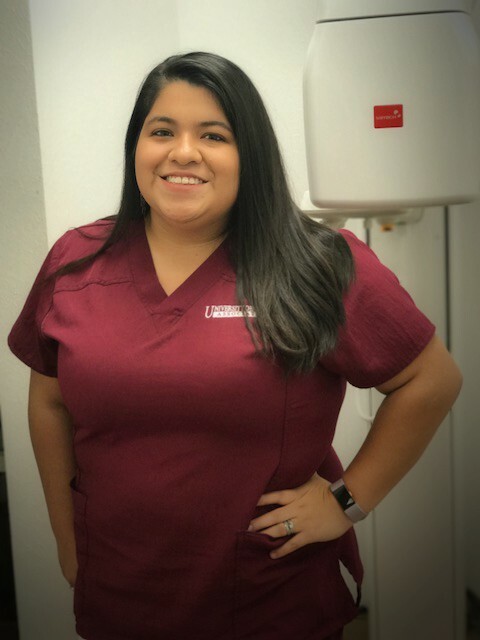 Lorena joined our team in 2018, she is a graduate of Rudder High School and recent graduate of College Station Dental Assistant school. Lorena loves to go dancing and reading when not working. 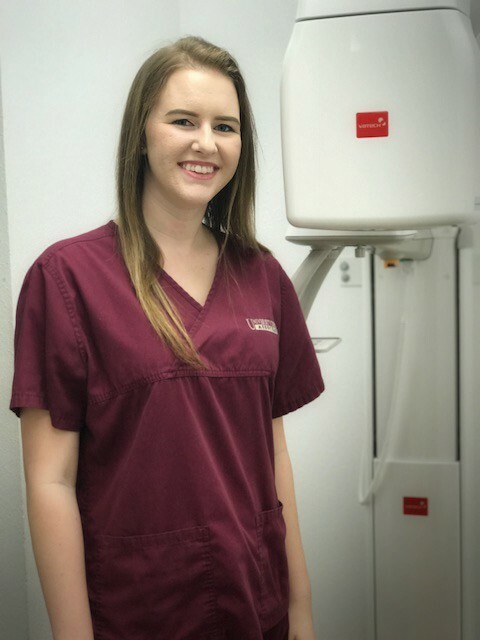 After joining our staff in 2015, Amanda proved to be a quick learner with a pleasant, welcoming personality to greet patients to University Dental Associates. 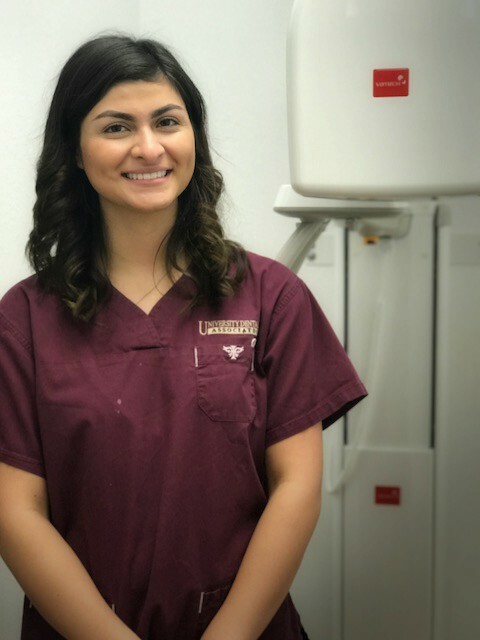 Her organization and multi-tasking skills keep the Reception area running smoothly, which in turn keeps our entire schedule on track and means patients arriving for their appointments have a very short wait time. Amanda enjoys spending quality time outside of work with her family, on Pinterest, dancing and traveling .